Jack Reacher has extended his thumb and hit the pavement. His plan is to follow the autumn sun on an epic trip across America, from Maine to California. He doesn't get far. On a country road in rural New Hampshire, deep in the New England woods, he sees a sign to a place he has never been: The town where his father was born. He thinks, What's one extra day? and takes the detour. At the same moment, in the same isolated area, a car breaks down. Two young Canadians are trying to drive to New York City to sell a treasure. Now they're stranded at a lonely motel in the middle of nowhere. The owners almost seem too friendly. It's a strange place. but it's all there is. The next morning in the city clerk's office, Reacher asks about the old family home. 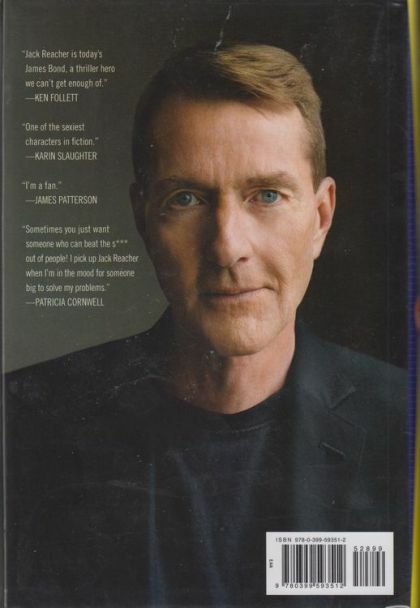 He's told no one named Reacher ever lived in town. He knows his father left and never returned. Now Reacher wonders, Was he ever there in the first place? 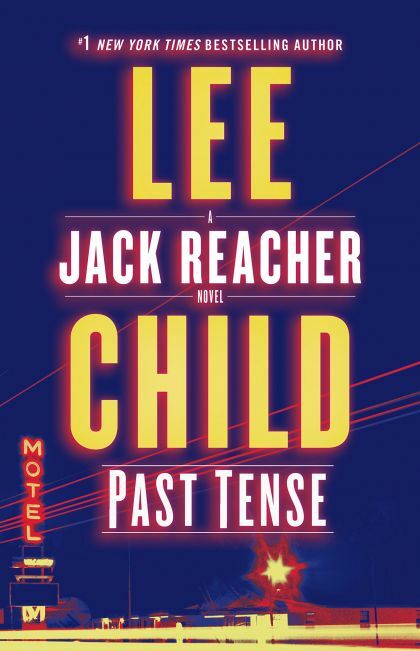 As Reacher explores his father's life, and strands of different stories begin to merge, he makes a shocking discovery: The present can be tough, but the past can be tense… and deadly.